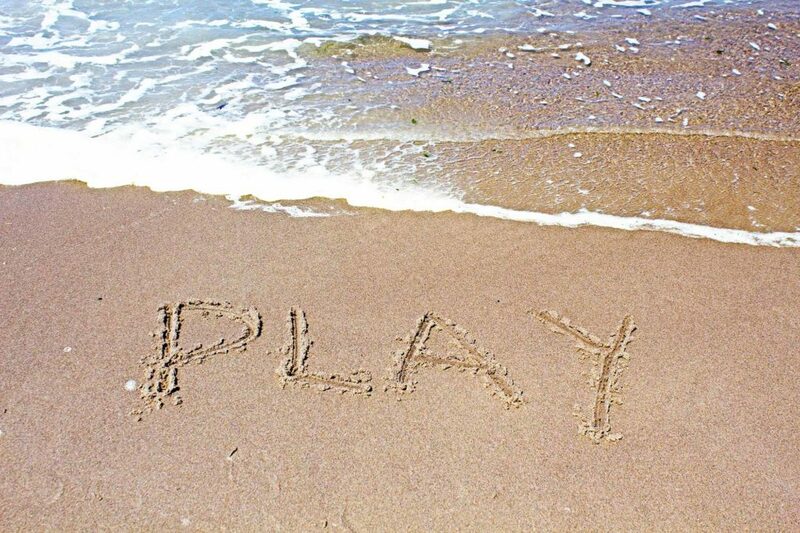 A perfect choice when planning your Ludington Vacation! All located just a 1/2 block from the beautiful Lake Michigan beach and just a short walk to downtown Ludington. 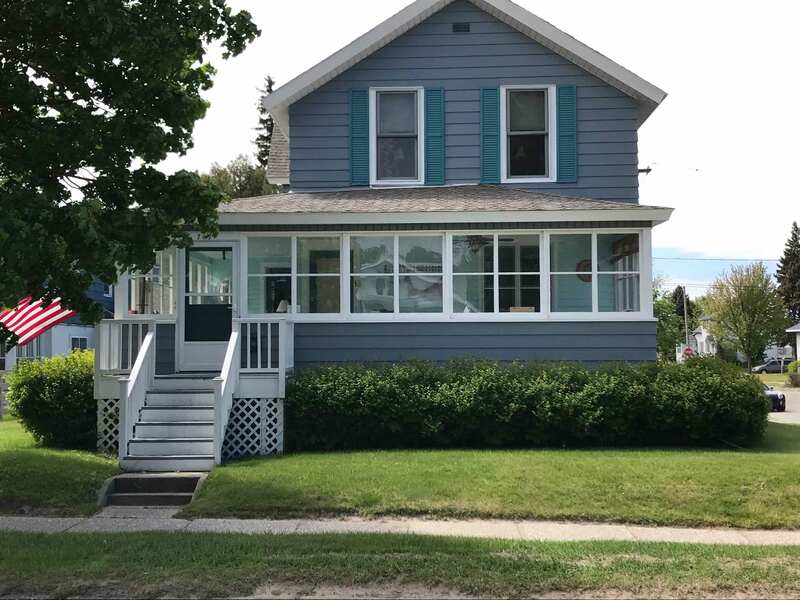 Located just 1 block from the beautiful Ludington City Beach and a short walk from downtown, Jimmy’s Beach House is a great choice for your Ludington vacation right on Lake Michigan. 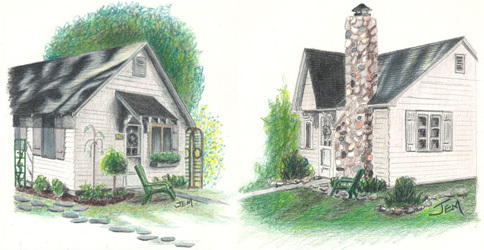 Parkview Cottages and Rentals are a perfect choice when planning your Ludington vacation. All rentals are located just 1/2 – 2 blocks from Lake Michigan and Ludington’s city beach known as Stearns Park. The North Pier Lighthouse is just a short walk, with mini golf and shuffleboard along the way. 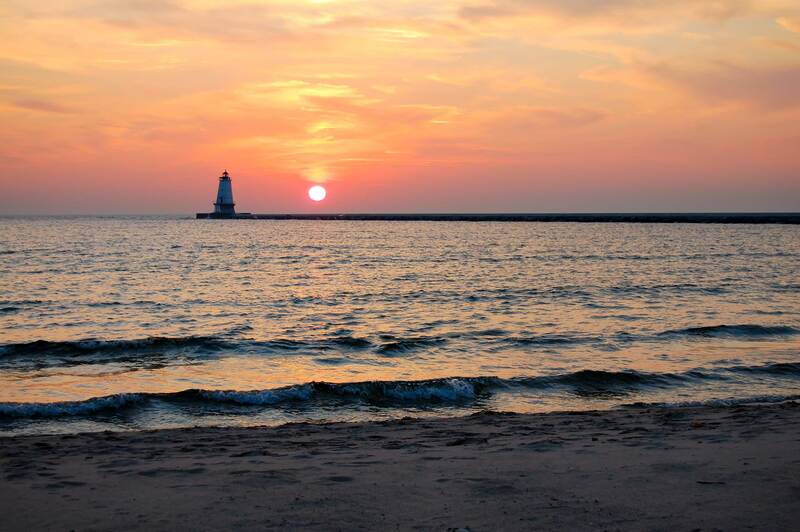 Offering the ideal Ludington lodging location only a few blocks from the downtown area, restaurants, quaint shops, Ludington Carferry Service, Municipal Marina, Harborview Marina and the public boat launch. Tennis courts and ball diamonds are both within a short walk. All just a five minute ride from Ludington State Park, golf courses, movie theaters and the rest of the local charter fishing docks. Bonfires on the beach (sponsored by the city). Live music in the plaza and concerts in the park. Gus Macker 3 on 3 Basketball Tournament. Art fair’s in the city park.